is the professional manufacturer that dedicated to the research and development of various self-adhesive materials. is the professional manufacturer that dedicated to the research and development of various self-adhesive materials. 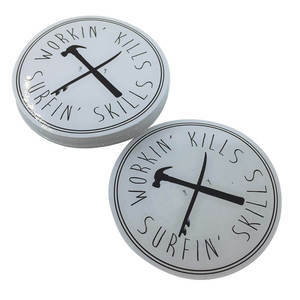 Special material including : Fabric, Wall sticker dedicated (removable), Magnetic Sticker, etc. 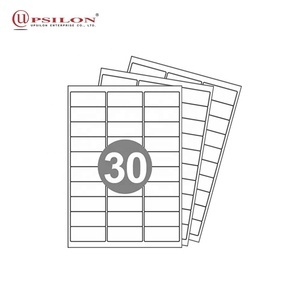 bulk sticker paper Q: Can I visit your company9 A: Yes, we welcome you to visit us. 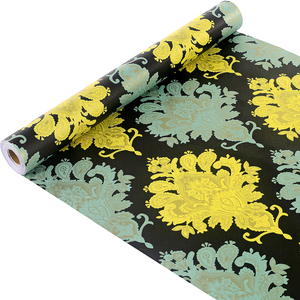 Q: What is the delivery time9 A: Silk print, digital print bulk sticker paper need 10-15 days. psd vector file, then we can make the bulk sticker paper according to your design, if can also make your pantone color number if you use silk print. And they are also destructible labels, the Hologram Destructible Vinyl Eggshell Sticker Papers will break into many tiny pieces once tampered. 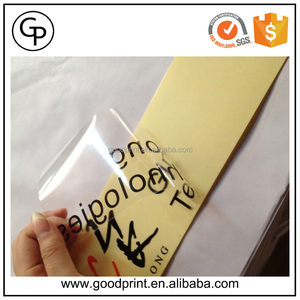 We also produce lots of special destructible label papers,and we combine the other security factors with our destructible label papers. You could custom the special ultra destructible label materials from us according to the real condition. Zhejiang Wanbaolong Adhesive Products Co., Ltd.
, Ltd was established in 2001, we specialized in printing and packaging, products relate to paper bag, paper box, paper cards, greeting cards, non woven bags and bulk sticker paper. In 2007,With the develop of business, we build our branch office and factory in Wenzhou City, Zhejiang Province, which specialized in making non woven bag, PP bag and pp woven bags. In 2015, we planed to magnify our business scope, we will add our printing into soft packing field, such as PP gift bag, PET boxes, PP shopping bag. Taizhou Kinghezi Paper Products Co., Ltd. 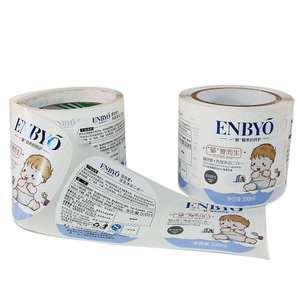 Functions Printed washi paper tape is based washi paper which is easy to tear and coated with adhesive. ,Ltd is a manufacturer of paper tape with well equipped testing facilities and strong technical force. Our products are widely recognized and trusted by users and can meet continuously changing market needs. 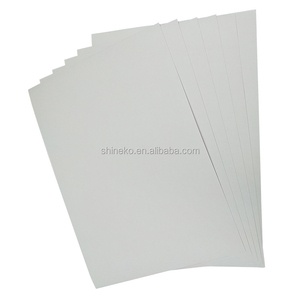 Alibaba.com offers 3,104 bulk sticker paper products. About 11% of these are packaging labels, 2% are adhesive tape, and 1% are specialty paper. A wide variety of bulk sticker paper options are available to you, such as paper, pvc. You can also choose from free samples, paid samples. 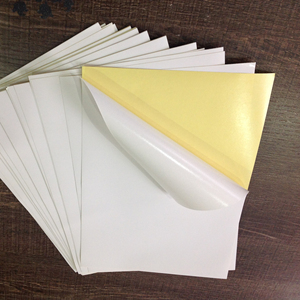 There are 3,108 bulk sticker paper suppliers, mainly located in Asia. The top supplying countries are China (Mainland), Taiwan, and Hong Kong, which supply 98%, 1%, and 1% of bulk sticker paper respectively. 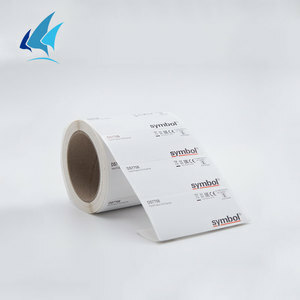 Bulk sticker paper products are most popular in North America, Western Europe, and Southern Europe. You can ensure product safety by selecting from certified suppliers, including 441 with Other, 320 with ISO9001, and 101 with ISO14001 certification.